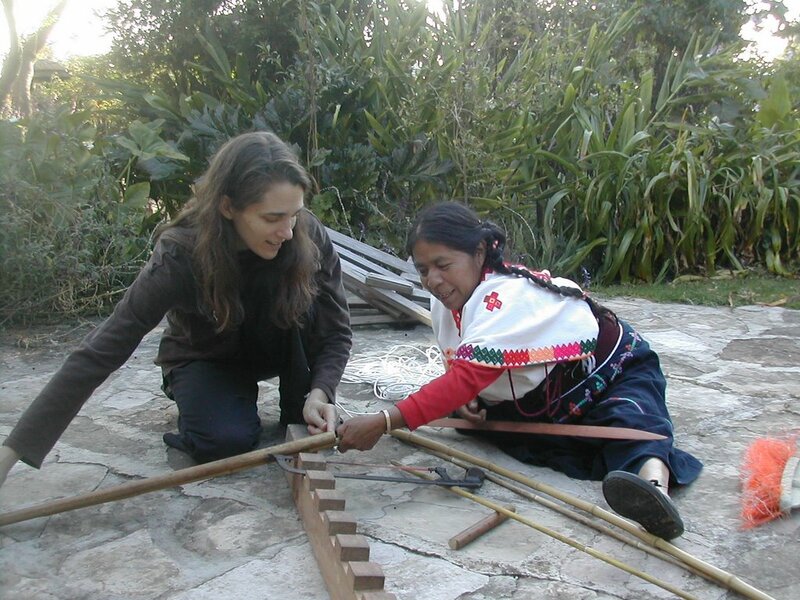 Susan Prins and Lucy design a special loom to serve as a stage prop. It was an incredible experience to witness a traditional artisan's openness to contemporary art making. Though Lucy had never built a loom of the size and with the materials we recommended, she was willing and open to creating it for us.